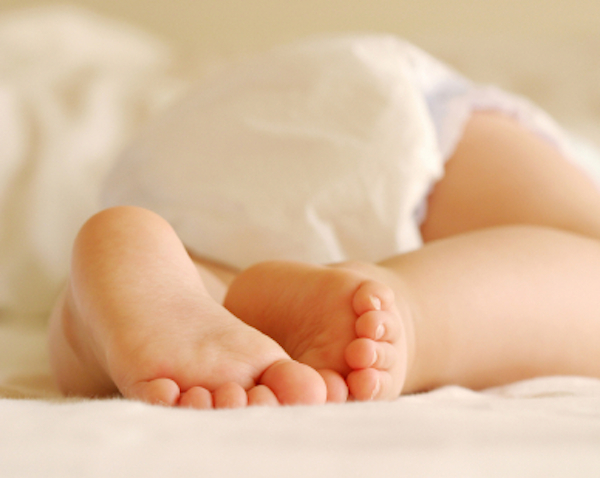 Diapers are one of the many things that add up quickly when you have a baby. But there are a few kinds that will save you money. Diapers can quickly become costly since you have to change your baby several times a day, and they end up wearing diapers until they are toddlers. For parents who are budget conscious, being able to buy diapers for cheap may help your wallet, but are you getting what you pay for? Let us help you find the best diapers under $25, whether you’re looking for disposable or cloth diapers. Highly rated and reviewed, Huggies Little Movers diapers are one of the best diapers available for under $25. It is specifically designed for babies 16-35 pounds (or Huggies sizes 3-6). If you’re looking for a great overnight diaper under $25, Huggies Overnites is a good choice. They are specifically designed to be super absorbent and worn for long periods of time. For parents who want natural disposable diapers, Huggies Pure & Natural diapers are hypoallergenic, fragrance-free, made with organic cotton, and has a liner made of renewable materials. If you prefer cloth diapers, the bumGenious Organic One-Size All-In-One cloth diaper is highly rated. Although a single diaper’s cost is under $25, they are reusable and can be used for babies 7 pounds to 35 pounds. The all-in-one design, fast-dry and absorbent attached liner, and snap fasteners make these cloth diapers just as easy as disposable diapers. Not to be confused with the bumGenius Organic diaper, the 3.0 All-In-One cloth diapers comes in different sizes, has Velcro fasteners, and has removable and reusable inserts. Like the bumGenius Organic, the cost of a single diaper is under $25 but they’re reusable. Similar to the bumGenius 3.0, this Happy Heiny’s is a one-size-fits-all pocket cloth diaper. With the option for snaps or Velcro, and the huge variety of colors and patterns, this under $25 cloth diaper is another great buy. 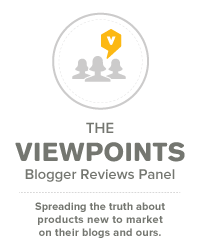 Editor’s Note: This article was originally published on The Goods and written by Viewpoints reviewer michelemk. Jennifer A. Freeman is the content editor for Viewpoints. Reach out to her with story ideas or comments about Viewpoints.